Located to the south of the Port of Valencia, between the districts of Pinedo and el Saler. 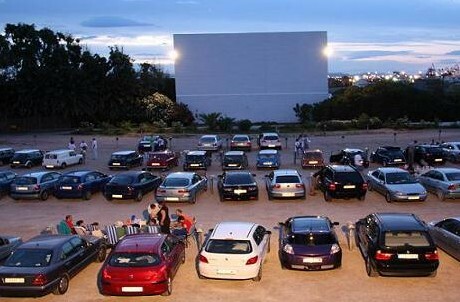 The Autocine Star has operated prior to 2008 as a first-run drive-in theatre. In 2012 it has been equipped with digital 2K projection. A view of the theatre can be seen here.